If you like bike stuff (which we do) It’s been like pigs rolling in s**t the last couple of weeks here at the office and we thought we should share. 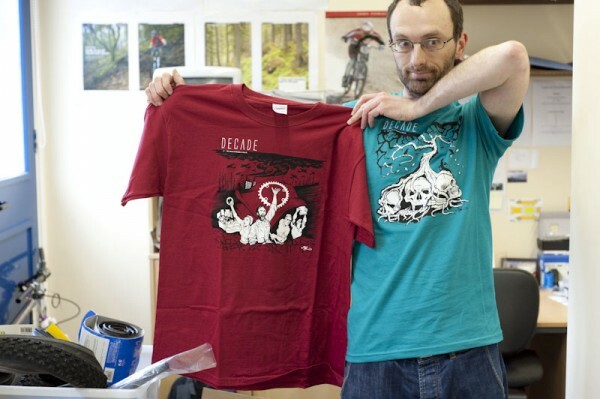 Ben being shirty as usual.This ones from Decade from our friends at Upgrade. knee and shin combo from IXS In hot new beige and Black. 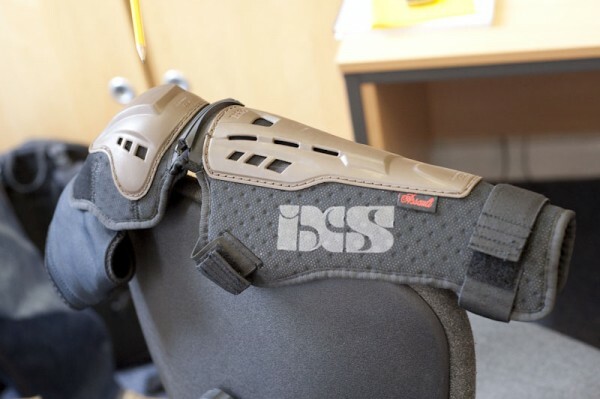 Padded knee protector and support also from IXS . 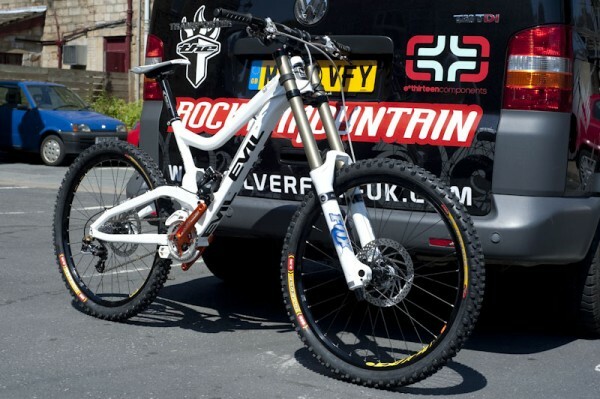 Really new from Niner is a complete rework of the Niner RIP 9. If you recall we tested its earlier incarnation and we kind of liked the bike but found it quite waggy fore and aft. Well, it looks like Niner thought that too. It’s now massively oversized, hydroformed everywhere, square section madness! (It also has a Intenseque kind of look going on) The head tube is also one of the new tapered affairs and before the STW massive start complaining about enforced upgrades you can still run a 1/8th steerer by using a reducer headset at the bottom. All in, it looked very nice and we’re looking forward to a spin. 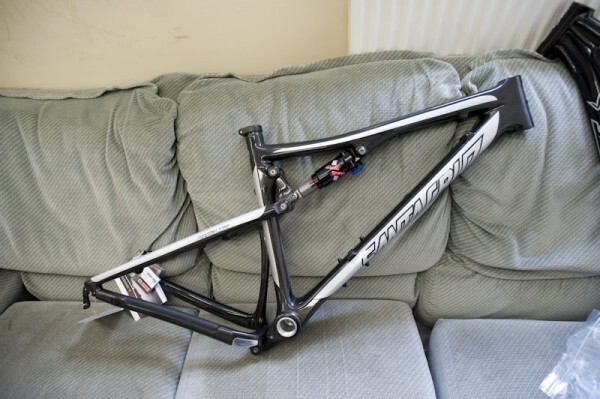 Blur XC Carbon. Finally in the flesh, our sofa not really doing justice as a background for just how fab it looks up close. Light and lovely just waiting to be pounded round an XC course or a big day across the moors. Blur LT in Carbon. You can’t believe how different the two look when there together side by side, it’s bigger riding, bigger days, bigger drops and bigger territory in general are evident in the extra carbon. Fifteen G Cranks with their patented three sided crank arm attachment More info here. 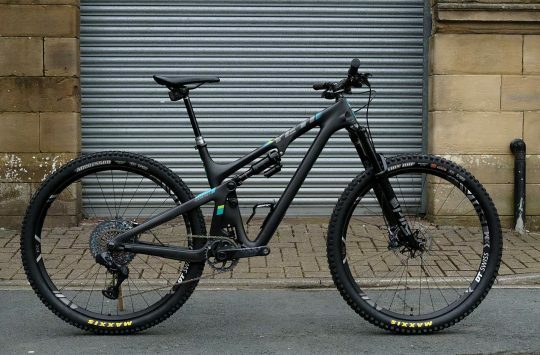 Yeti ASR 7 Now without singlesided carbon swingarm craziness, but with big carbon link instead and looking purposeful in black. And absolutely new the Evil Revolt. 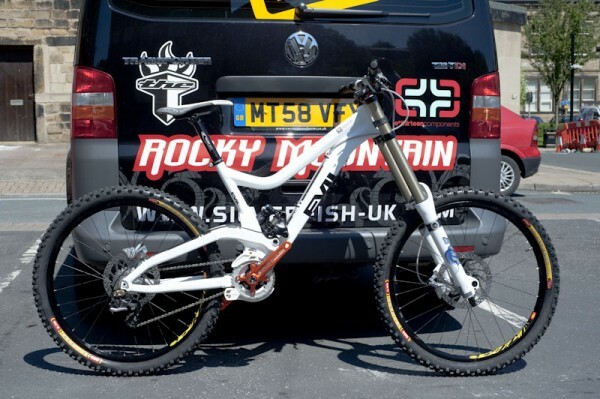 Dave Weagle’s DH design (Dave was was behind the DW link which was used to some sucess by a certain Sam Hill). One of the main things about this bike is its adjustability. 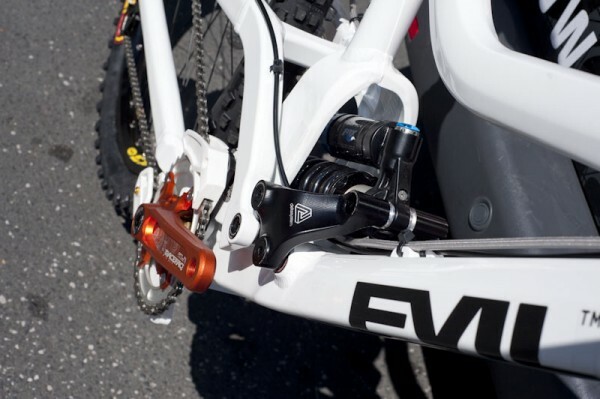 Without changing leverage ratios to the shock (the shock is floating between the linkages) so you can slacken the headangle or drop the BB height make the bike longer, all without changing how the suspension work. Sim was seen seeing how much his liver was worth on Ebay after doing the suspension squelch test. Crutch specific Ltd editon 5 spot in yellow with “matching” brown SDG saddle, retro bathroom colours for the win. 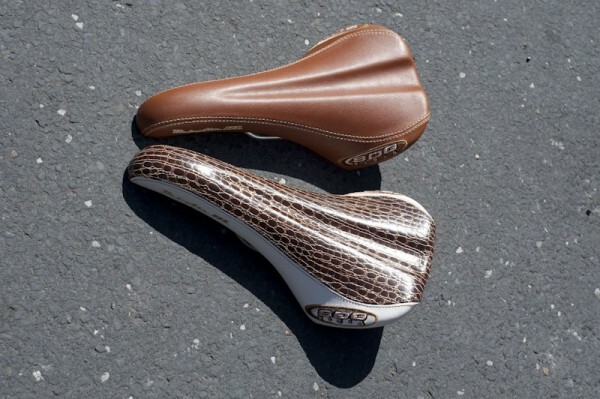 Faux snake skin but genuine brown brown SDG saddles. Not as concave as they used to be which will be good or bad depending on how much you liked the old ones. 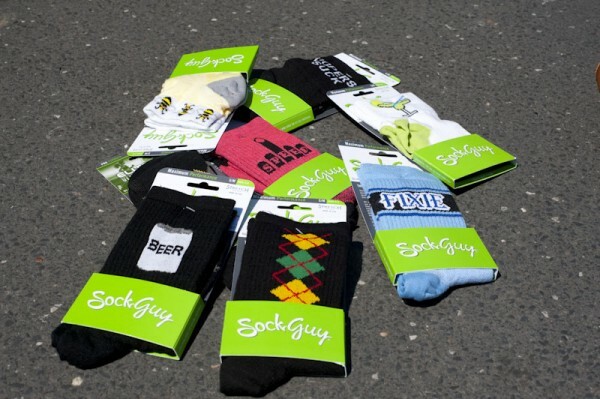 Lots of nice new Sock Guy socks so you can show your allegiance to cocktails, beer, skidding, singlespeed etc. 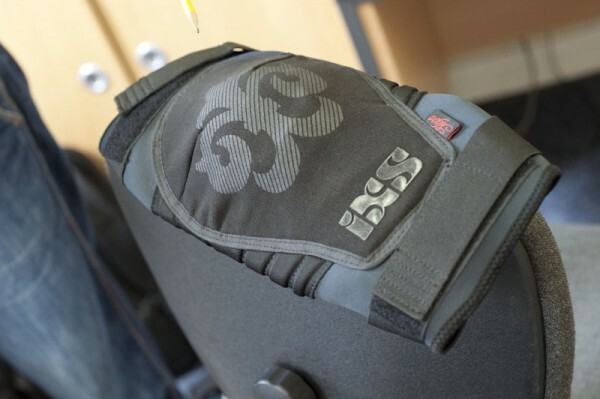 How much are the IXS kneepads? Ive still got the old Roach knee/shin which dirt rubs scars into your legs! The 661 ones seem abit too ‘inyour face’ for me. 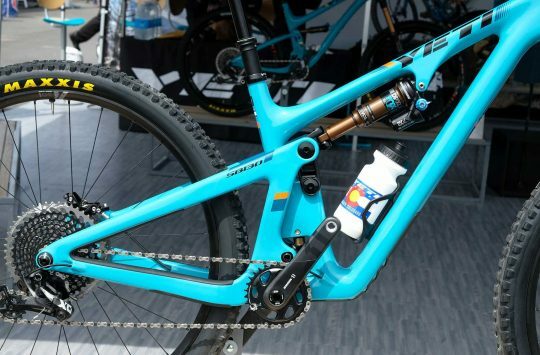 Niner: The head tube is also one of the new tapered affairs and before the STW massive start complaining about enforced upgrades you can still run a 1/8th steerer by using a reducer headset at the bottom. Yes, but unless someone starts selling a new headset which has a ‘regular’ sized cup at the top and a 1.5″ cup at the bottom you’ll have to buy two headsets in order to do so, which is hardly cost or environmentally effective. A potential market for Hope to fill, perhaps? I’m sure if you asked them nicely they’d do that for you Adam..
it must be posh around by you, the homeless people around by me try and flog you the big issue not turner frames. i’m happy for you to send it down to me and I’ll see if my sofa suits it better! Top pic- why do middle age men always wear those sort of Tshirts?!!!! Mid-life crisis??! 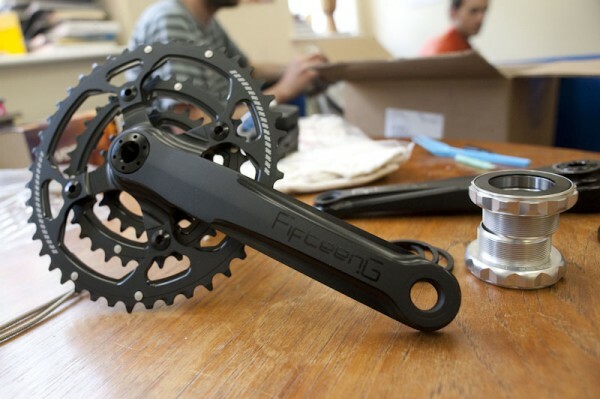 Any info on the Fifteen G crank pricing? At the risk of sounding cheeky, does Matt live in a cardboard box with no mirrors and is not allowed near scissors in case he self harms? It’s a curious barnet he is sporting in the photo, right enough. A kind of Flock of Seagulls meets David Bellamy meets Bill Oddie combo. I’d seriously consider crossing the street if I saw him coming towards me, talking loudly to himself……….. I know I must be right when an Accountant isn’t sure… ;] And Benjamin is far from Middle aged! Sanny Girls in Hebden would go mad for him! I’m absolutely in love with that Evil. 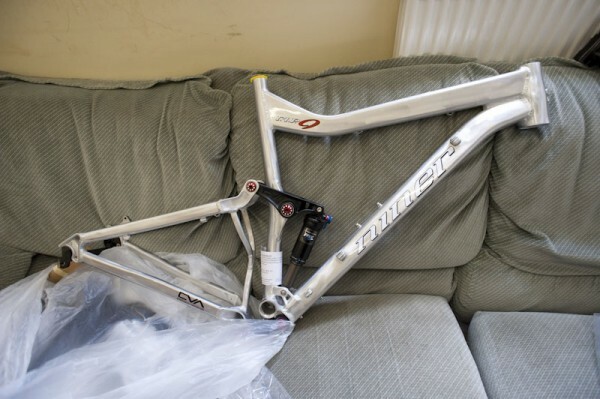 That Niner looks very much like a Giant Trance X or Reign at first (and second) glance. thepodge: surely it’s the grammar rather than the spelling that’s at fault? oooo! finally a brown SDG saddle! I like bel airs very much but am persevering with a charge spoon on one bike because i’m a tart and the chosen colour scheme demands a brown saddle. problem solved. Lovely bling. 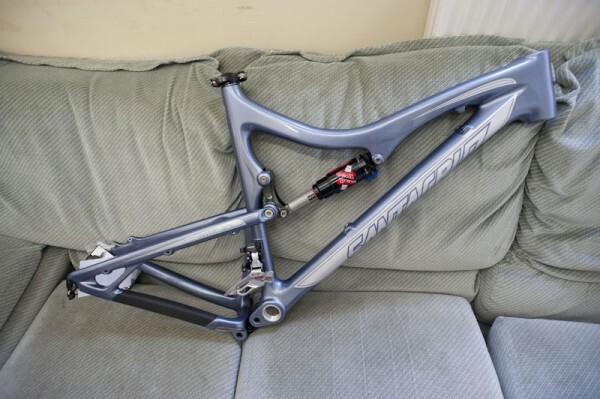 Got a BLT carbon on order. Excited, me? :-). Is yours gonna be a long-termer? 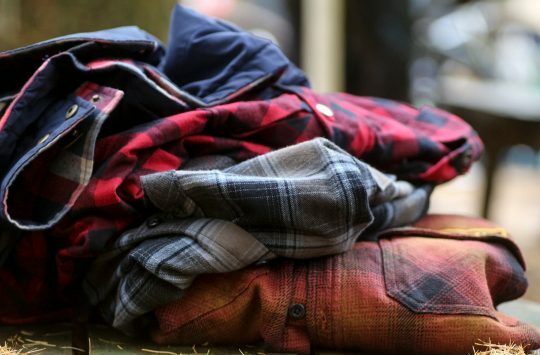 Anyone know where I can actually buy that t-shirt? The Kinesis decade website says they’re available now, but doesn’t say where or give you an option to buy! 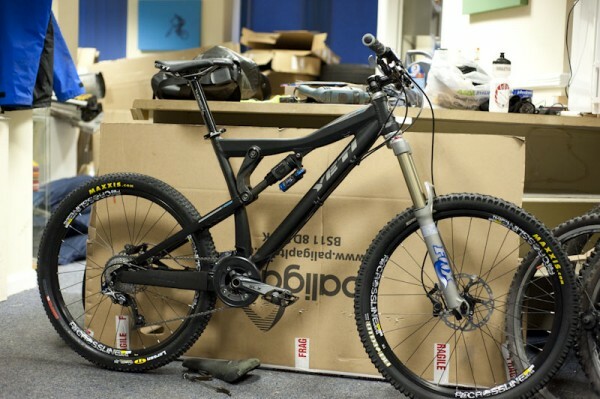 looks incredibly functional and adaptable…..
BB not to low then Lecht? ;] And no Horst link..!! !